We finally connected the dots, and the making part of the project has a new home in Hackuarium, the biohacker space in Renens, just minutes away by bicycle from EPFL, and down the street from ECAL. 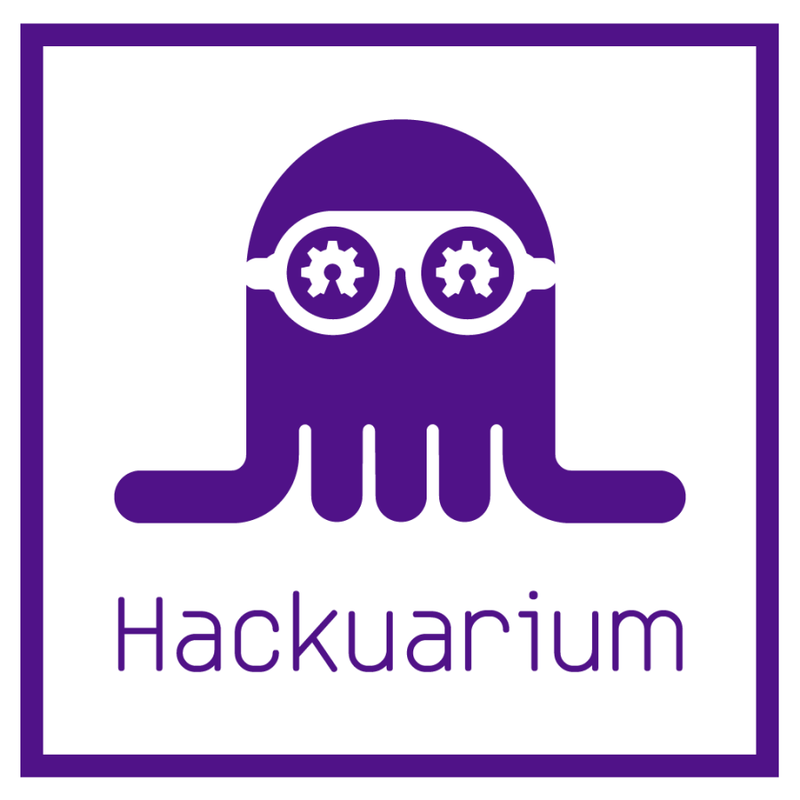 Hackuarium is housed in a part of a printing company building, temperature and humidity controlled. There, under the umbrella of univercité, you will find fixme hackerspace, some co-working space, SWISS Koo, and now a dirtylab (metal and wood shop). There are lots of projects on-going, and a nice mix of people.